My journey as a health practitioner started out in the UK, where I trained in many aspects of ‘energetic’ healing over the course of ten years. My working background was in the field of community outreach, disability and mental health services, and child care, so I was always meant for ‘caring’ in one role or another. 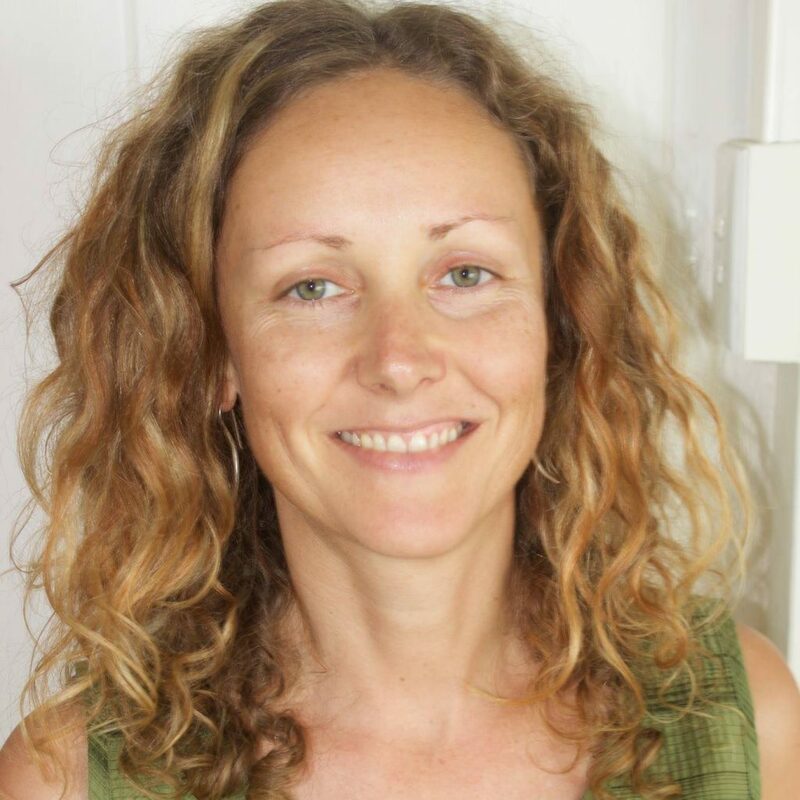 I moved to Australia in 2004 to pursue my career further, and gained Bachelor degrees in both Naturopathy and Nutrition. I gained work experience at a boutique health retreat at the Sunshine Coast in the final year of my studies, and went into clinical practice on graduation. Starting at Embrace Life in 2010 meant I was surrounded by families looking to optimise their health, and quickly felt drawn to women’s health, fertility support, and pregnancy and post partum care. The natural progression was to then see the babies and children of the families I had connected with, and now I find a good proportion of my client base is children of various ages. Throughout this time I studied to be a doula, and provided birth support to a number of women over a couple of years, which I found to be exciting and fulfilling. For now my focus is on clinic, as well as pre and post pregnancy care. In 2014 I studied BodyTalk, a modality that I had always accessed for my own wellbeing, and have found it to be a great addition to my ‘tool kit’, in treating the emotional aspects of health. I never fail to be amazed by the changes that can occur when working in this way, in conjunction with flower essences, good diet and herbal medicine. In early 2017, alongside just two other students, I attended a Herbal Apprenticeship programme on the Isle of Arran, Scotland. This deepened my learnings around herbs and their healing properties as we lived, breathed and meditated with plants. We learned to identify, wildcraft and make medicines, and to understand each herb on an emotional and energetic level. This helped to choose the ‘best possible fit’ for an individual, based on their constitution and current energy state, traditional prescribing, as well as my scientific and pharmacology knowledge. In 2018 I trained in BioFeedback, using the most advanced technology to provide a visual 3D scan in clinic to find the potential root cause of your health issues. This fascinating new tool is proving to be very popular, and my ongoing training via the training institute in Denver Colorado will ensure I am up to date with the latest findings and treatment methods. My learning will never stop! But that’s the fun part of the journey, and every patient teaches me something new. I am privileged to be able to be a part of people’s life journey, and hope to do so for a long time in the future.